Is All Saints' Day a Public Holiday? All Saints' Day is a public holiday. It is a day off for the general population, and schools and most businesses are closed. 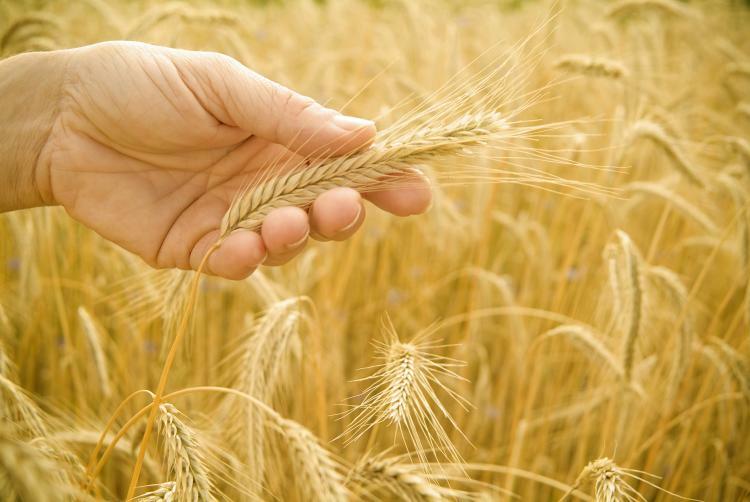 Wheat is one of the symbols of All Saints' Day. Read more about All Saints' Day.